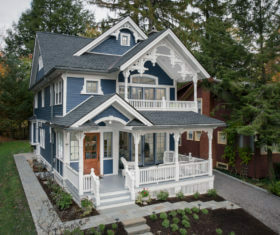 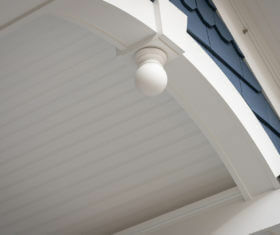 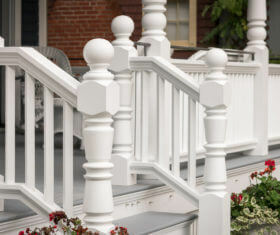 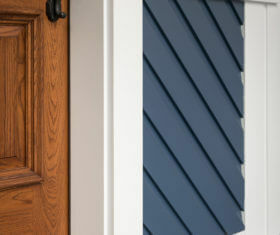 Boral has created an entirely new category of exterior products with its Boral TruExterior® Siding & Trim. 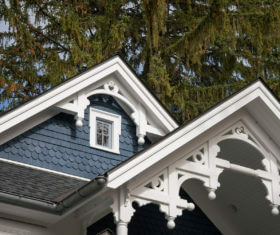 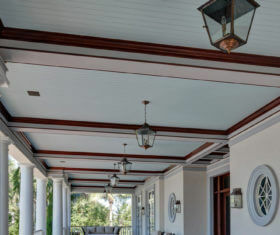 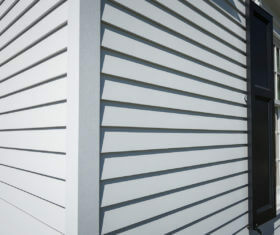 Offering phenomenal performance, remarkable workability and a lasting look without the limitations that commonly plague other exterior materials, Boral TruExterior® products are like no other siding or trim products on the market today. 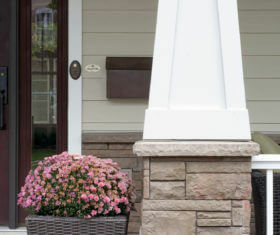 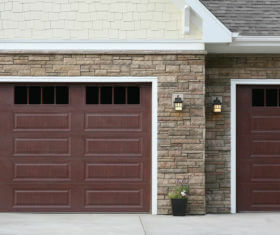 Boral has also created a mortarless stone veneer panel with its Boral Versetta Stone®. 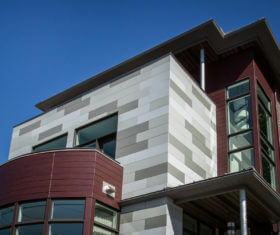 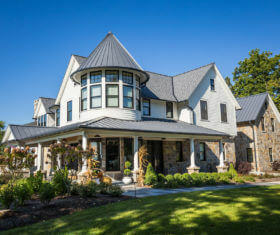 Offering a more simple way to achieve the look of traditional stone masonry without the excess cost and installation time, Boral Versetta Stone® is a carpenter-installed product that requires no mortar, no mason, and no mess.